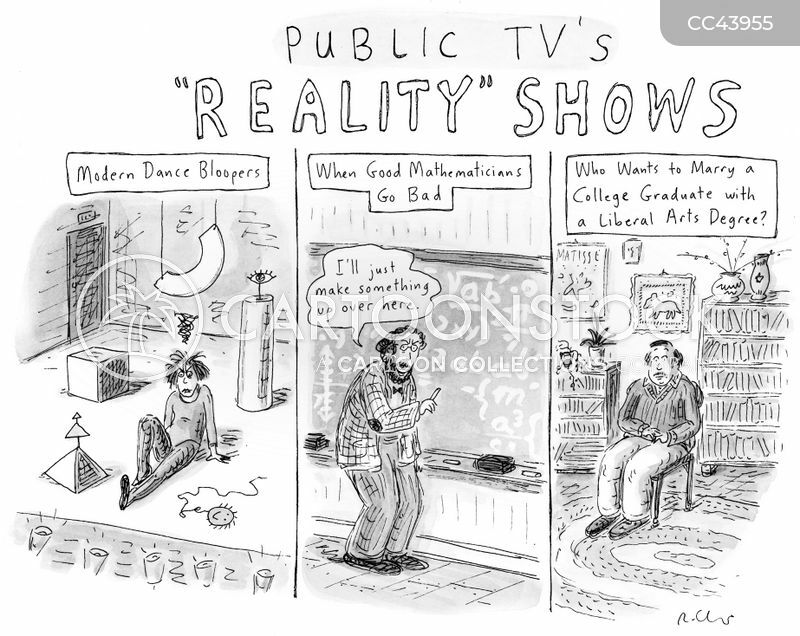 "Even when public television deals with astronomy, one can detect a liberal tilt." 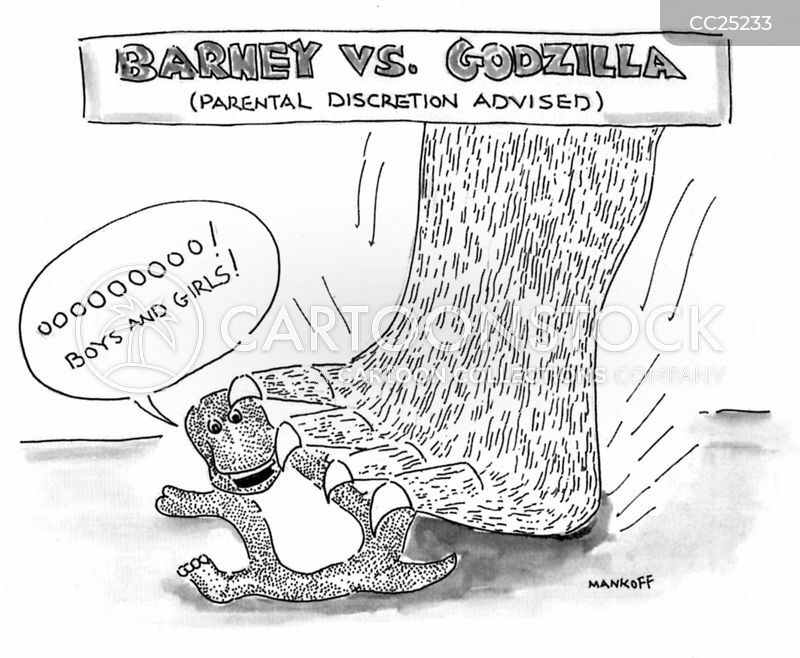 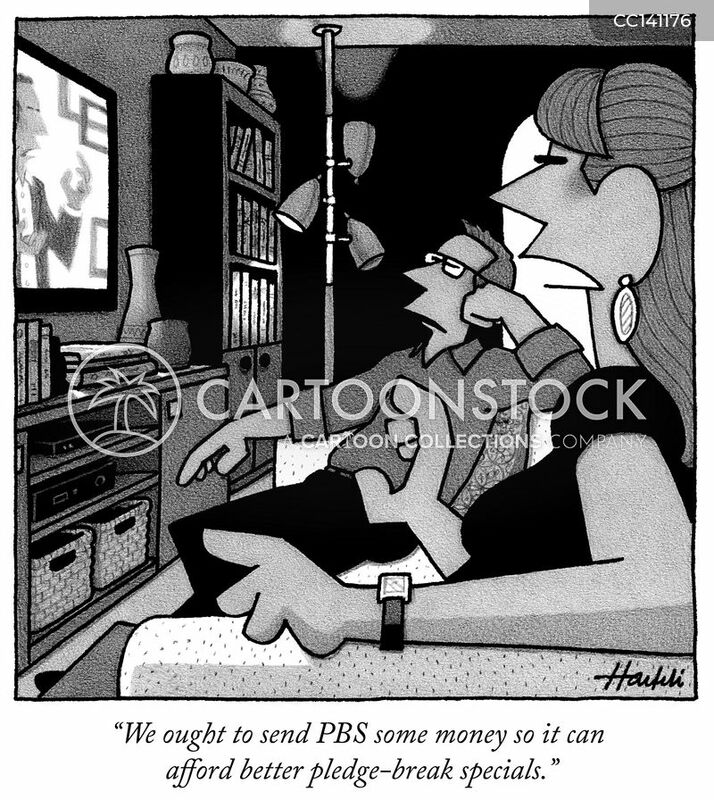 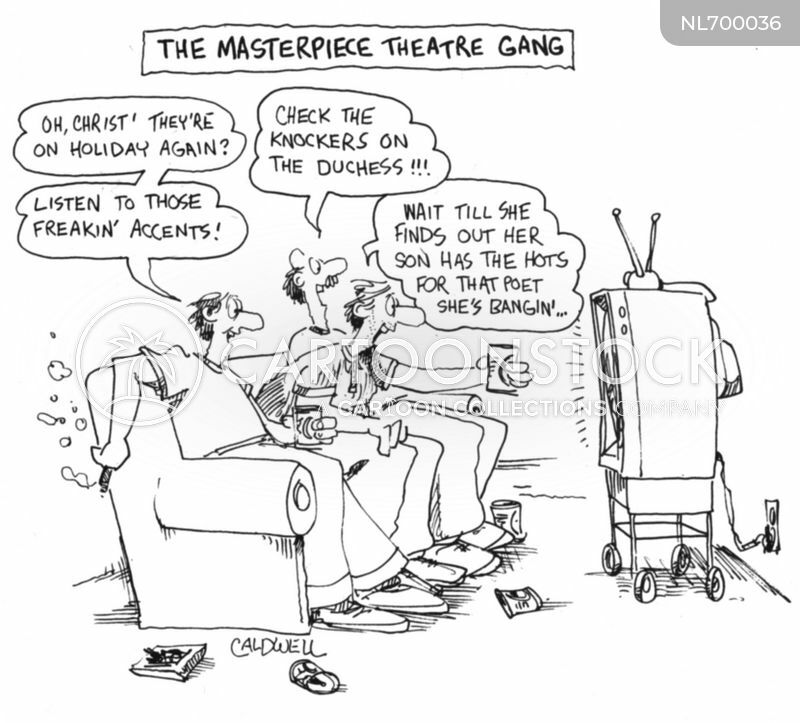 "We ought to send PBS some money so it can afford better pledge-break specials." 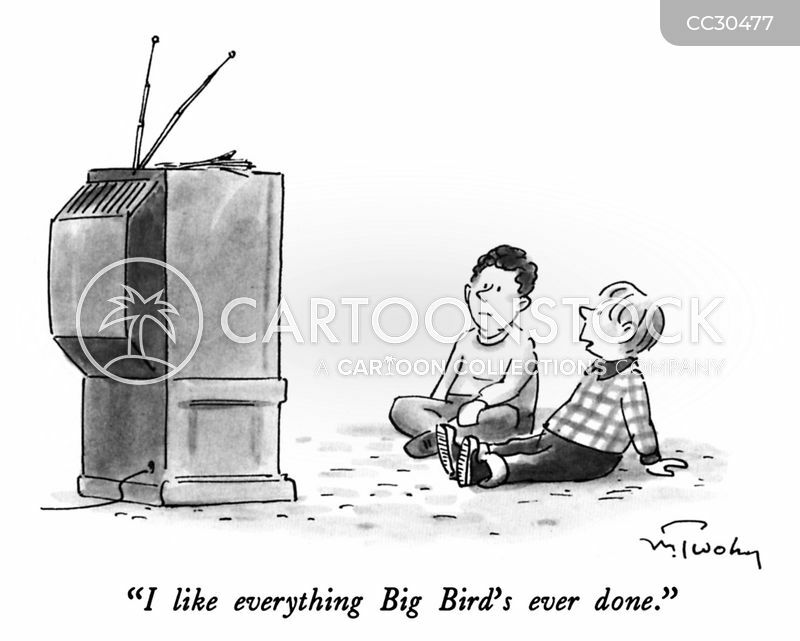 "I like everything Big Bird's ever done." 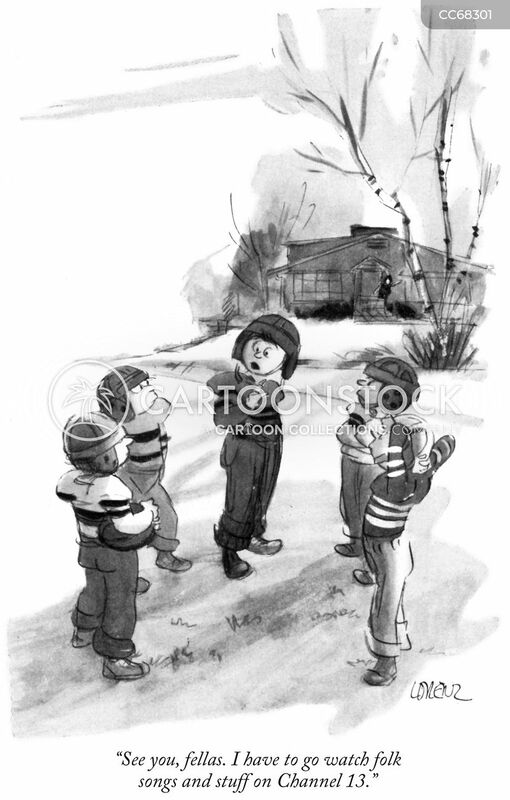 "See you, fellas. 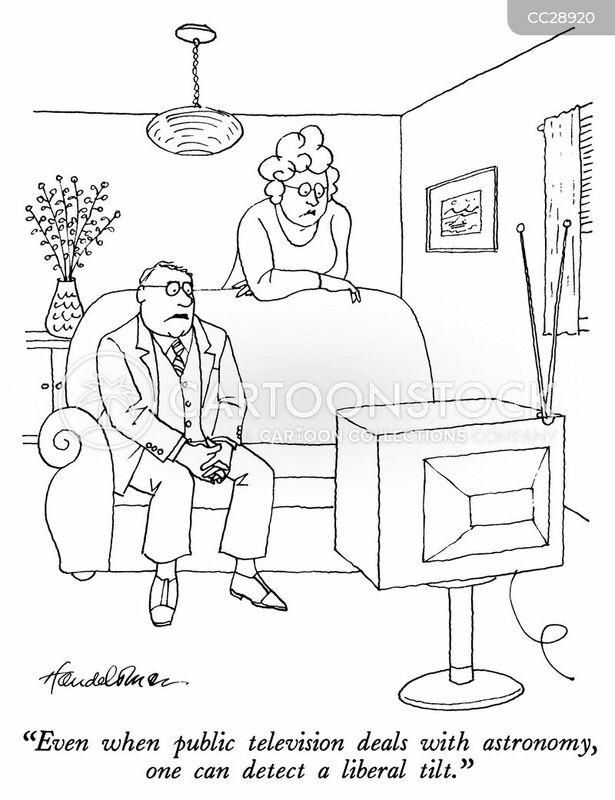 I have to go watch folk songs and stuff on Channel 13." 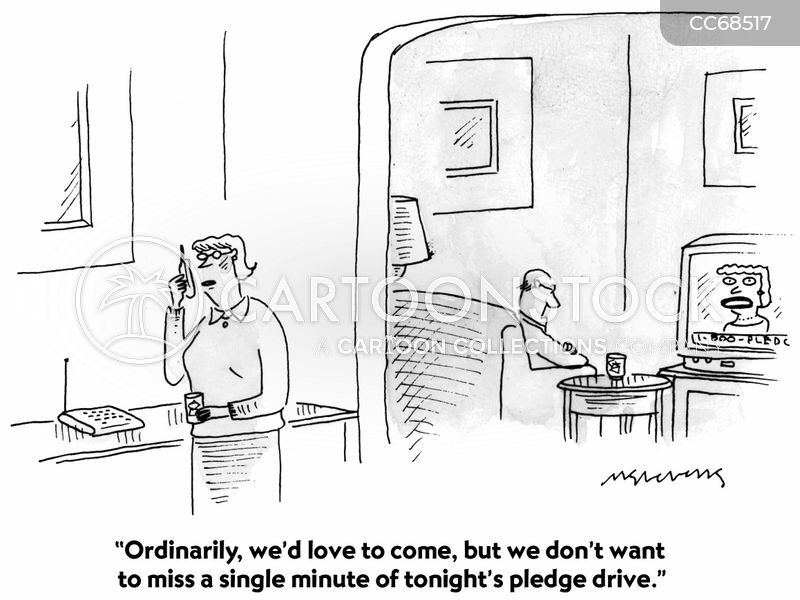 "Ordinarily, we'd love to come, but we don't want to miss a single minute of tonight's pledge drive." 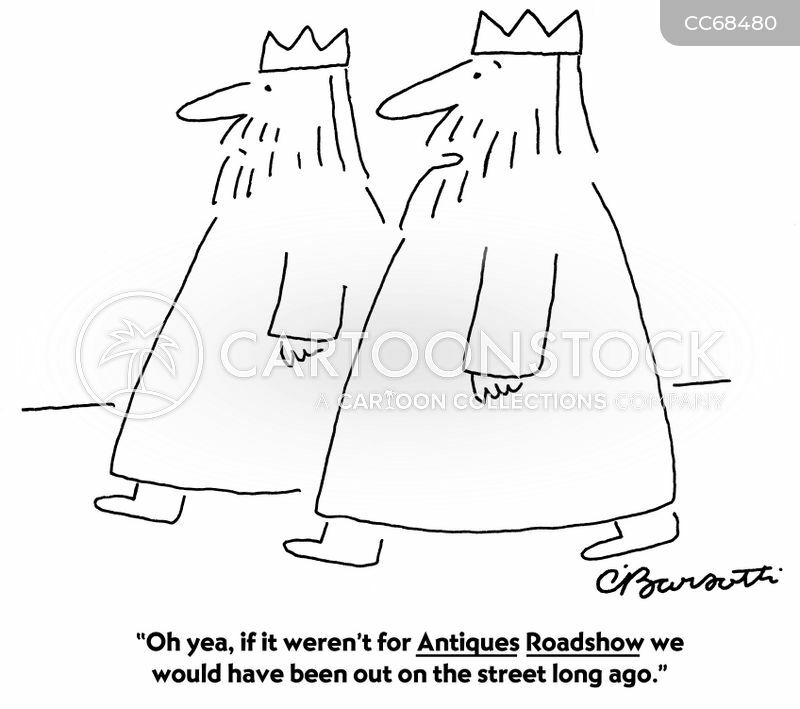 "Oh yeah, if it weren't for Antiques Roadshow we would have been out on the street long ago." 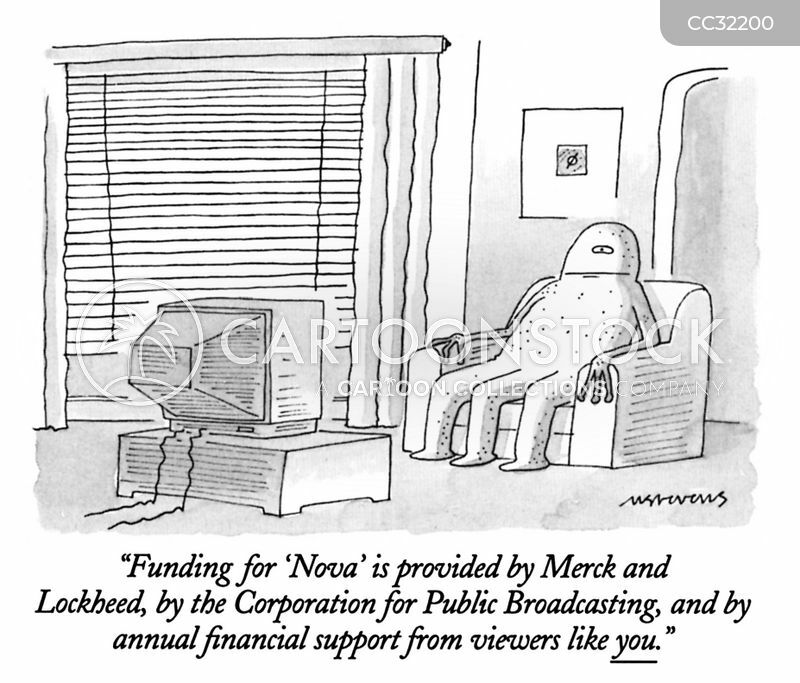 "Funding for 'Nova' is provided by Merck and Lockheed, by the Corporation for Public Broadcasting, and by annual ﬁnancial support from viewers like you."